Our company, Bharat machinery works, is a pre-eminent Dish Washer Cloth Knitting Machine manufacturer & Supplier in India. 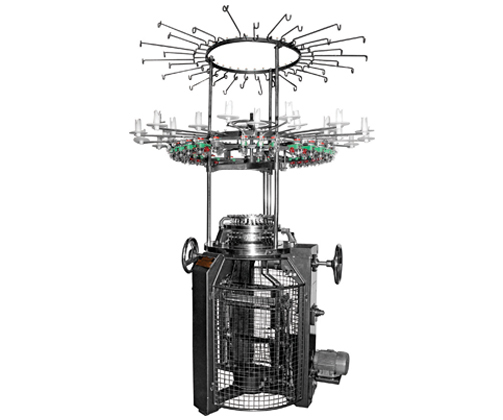 Single Jersey Circular knitting machine is used for making the finer quality fabric of Dishwasher Cloth. By using our dishwasher cloth knitting machine, it becomes effortless to manufacture exceptional quality and durable dishwasher clothes. Our scientifically designed machines produce thick or thin dishwasher cloth of different sizes according to the needs of the customers. Since we use cotton for manufacturing dishwasher cloth, they can be easily cleaned and dried for future use. The machines made by our company are easy to operate and have low maintaining cost. 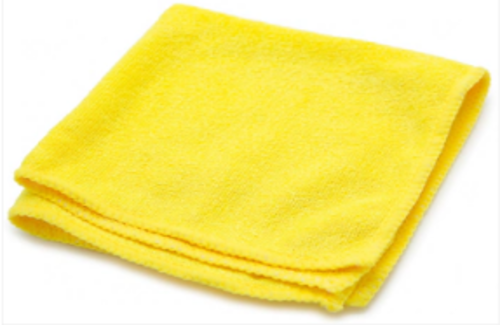 We can use the cloth for domestic purposes as well as for industrial purposes which makes the work easier.